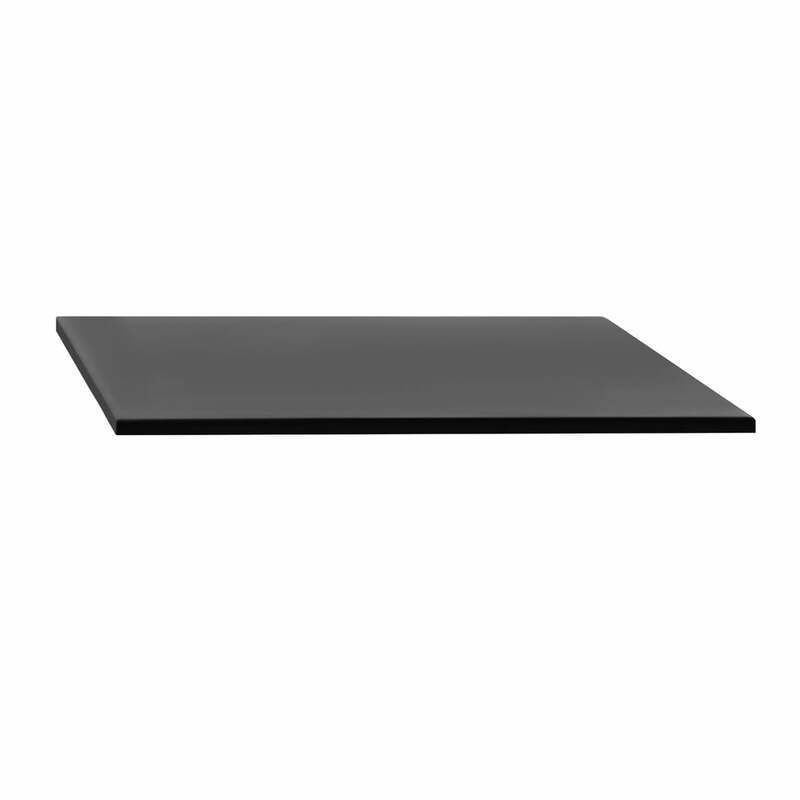 The insert plate for the Grande Arche pull-out table from Fast is a great accessory to easily extend the table by 50 cm. So nothing stands in the way of a barbecue party with friends or a spontaneous family visit. Also made of aluminium in various colours, the leaf blends in perfectly with the look of the Grande Arche table. 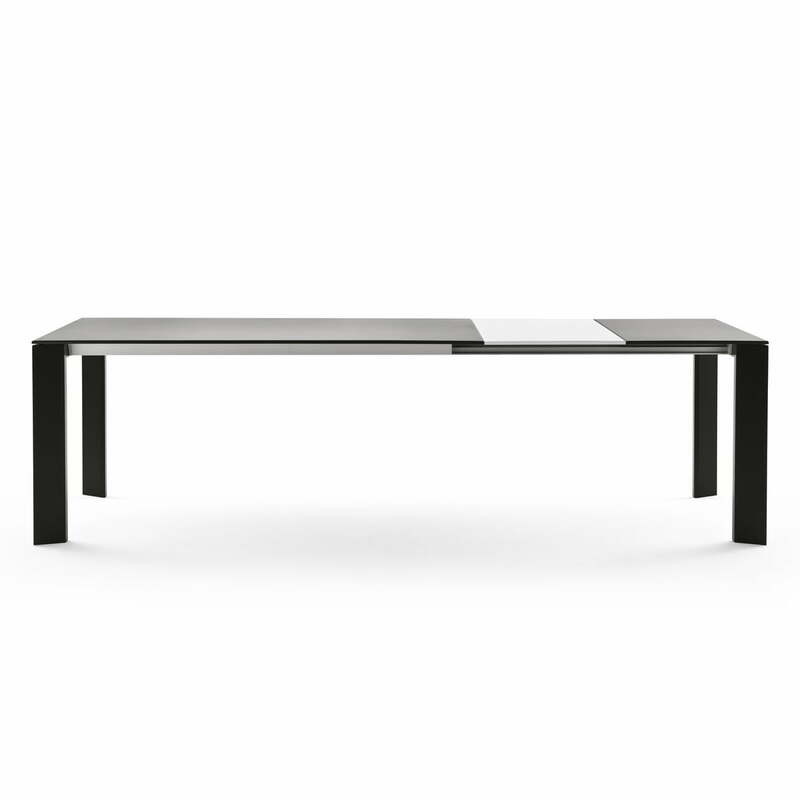 Thus the table with a retracted length of 160 cm is extended to 210 cm or 260 cm by means of one or two inserts. When the leaf is not in use, it can easily be stored discreetly under the tabletop. The table by Robby & Francesca Cantarutti is made of aluminium and is available as an extendable version in various colours. 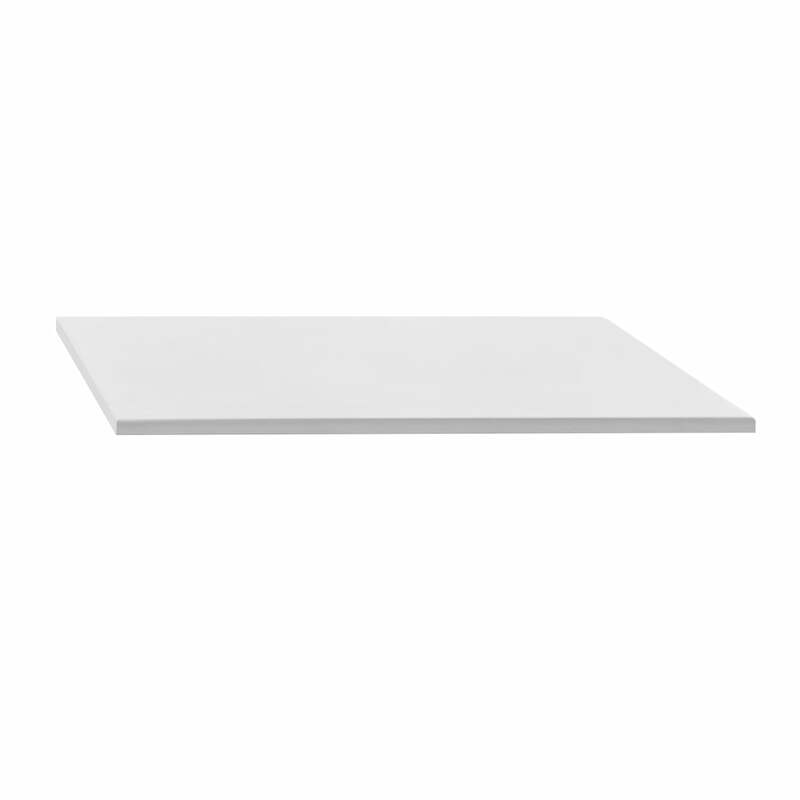 Thus the table adapts optimally to every ambience and every room. 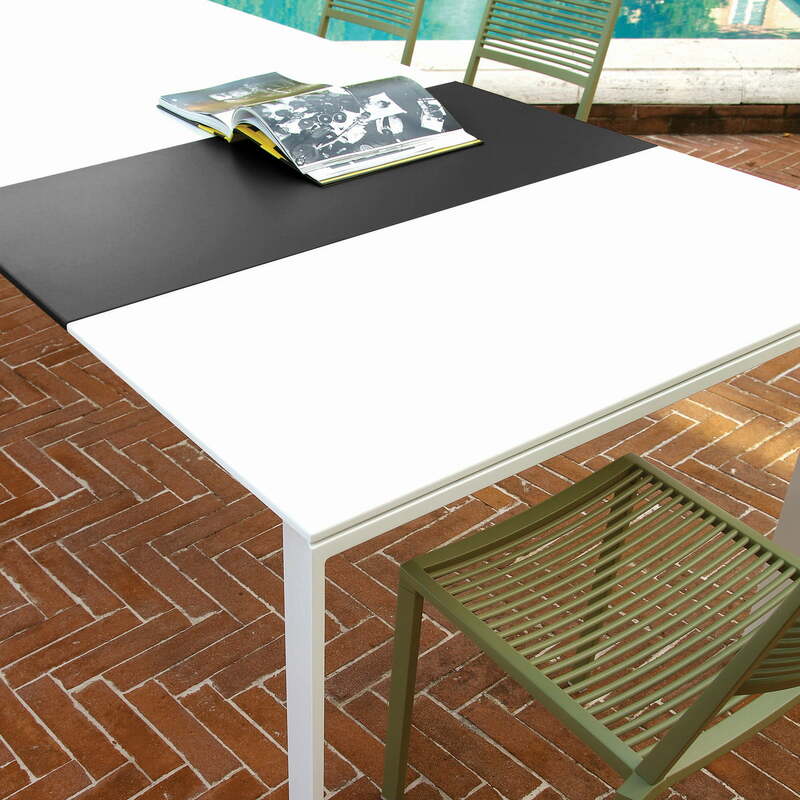 The extendable version is equipped with an extension which can be discreetly stowed under the tabletop when not in use. A second extension is available as an option.